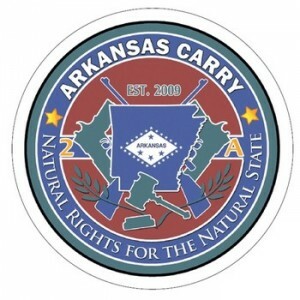 A gun-rights group says it plans to hold an open-carry walk in North Little Rock this weekend. Arkansas Carry said in a statement that members will walk at 11 a.m. Saturday from Schlotsky’s Deli on JFK Boulevard to Cherry Hill Drive and then back again with their guns on display. The group contends a law that went into effect last year allows the open carrying of firearms, although Attorney General Dustin McDaniel has contested that interpretation. Excerpt…Read more at Arkansas Online. Is Open Carry Disorderly Conduct In Utah? Excerpt … read more at Utah’s KSL. Posted in Disturbing The Peace Ordinances, Open Carry, Utah	| Comments Off on Is Open Carry Disorderly Conduct In Utah? 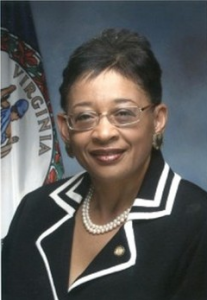 Virginia resident Michael McNeill filed a petition with the Virginia Supreme Court requesting a Writ of Mandamus to compel Petersburg Circuit Court Clerk Shalva J. Braxton to follow Virginia law when it comes to concealed handgun permit application processing procedures. A Writ of Mandamus is a judicial order compelling an official carry out a “ministerial duty,” i.e., a duty which is non-discretionary. In Virginia, the legislature requires Circuit Court’s to issue concealed handgun permits if the applicant pays $50, submits proof of firearms training, and passes a background check. Braxton initially told Petersburg NBC 12 News through her attorneys that “it’s not a big deal” to require citizens to submit applications for concealed handgun permit (CHP) renewals in person, even though state law requires Clerks of Court to accept CHP renewal applications by mail. Read more at Mike Stollenwerk’s DC Gun Rights Examiner. 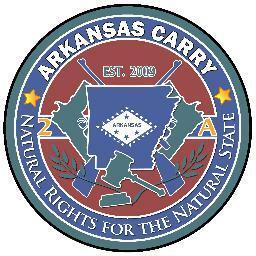 Arkansas will become the nation’s 45th open carry state on August 15th of this year. This result arises from the Arkansas legislature’s enactment of HB 1700, a bill sponsored by Representative Denny Altes (R – Fort Smith) which amended Arkansas Code § 5-73-120 (Carrying a weapon). The change to § 5-73-120 is straightforward. 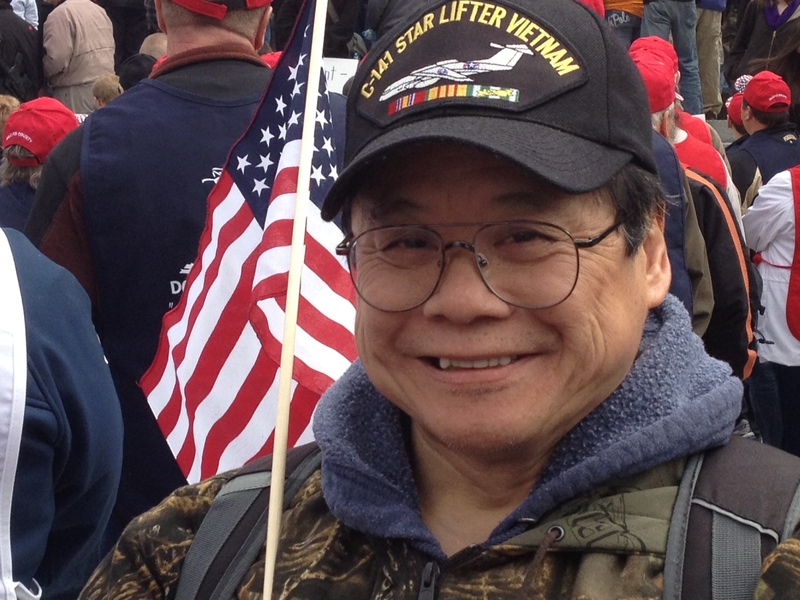 Read more at Mike Stollenwerk’s DC Gun Rights Examiner column. I would like for you to meet Cole Withrow. 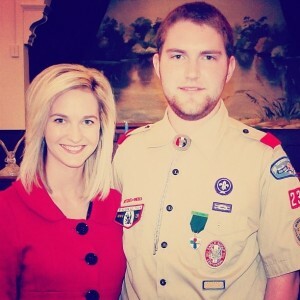 In addition to being an Eagle Scout, Cole is an honors student and high school senior in Johnson County North Carolina … at least he was until recently. Read more at John Pierce’s Monachus Lex. 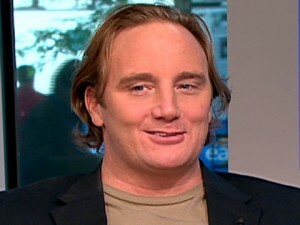 Aging comedian/actor Jay Mohr managed to generate some publicity for himself on Monday by exploiting the Boston Marathon explosions to push his anti-Second Amendment agenda. Mohr, who those from my generation might remember from Tom Cruise’s hit 1996 film Jerry Maguire, and younger readers might remember from absolutely nowhere, sent his first clueless tweet Monday night. 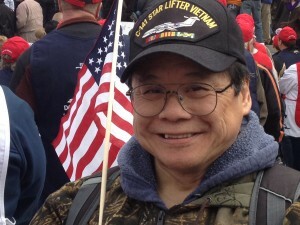 When questioned on the connection between the Second Amendment and the Boston explosions, he kept digging. What does a traitor look like? After all, a traitor is different than an enemy. An enemy declares himself and opposes you openly. But in order to become a traitor, someone first needs to enjoy your trust. Those of us in the gun rights community have plenty of enemies … people who have openly declared war on the Second Amendment and the Constitution. Heck … practically every Democrat in the country seems to have signed up for a frontal assault on gun owners. But to be betrayed by one of our own is not a common occurrence and when it happens, it never fails to hurt. 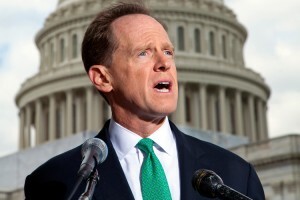 Today, Senator Pat Toomey of Pennsylvania betrayed gun owners. He betrayed us by caving in to pressure from Bloomberg and the Obama Administration and putting forward a supposed “compromise” bill with New York Democratic Senator Chuck Schumer and West Virginia Democratic Senator Joe Manchin. 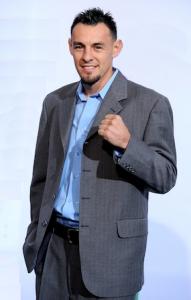 Robert “The Ghost” Guerrero has beaten many opponents on his way to becoming the WBC Welterweight Champion. He has also beaten back leukemia and is known far and wide for his squeaky-clean lifestyle. In short, Guerrero is a champion in every meaning of the term. He is truly an American hero and role model. But once again, we see the gun control trap set by Democrats snap shut on an innocent, law-abiding citizen. Guerrero is now facing a felony charge that could put him away for 15 years. I would like for you to meet Beth Ferrizzi of Fargo North Dakota. She is an average American women who considers herself a law-abiding and even upstanding citizen. She is married to Air Force Master Sergeant Joe Ferrizzi and they are expecting their second child. Joe, who is deployed to Honduras serving his country, was recently able to meet Beth and their 6 year old daughter in Pennsylvania for a family visit. He also wanted to show her the Philadelphia neighborhood where he grew up. It was to be a happy family reunion between a soldier and his girl. What could be more American than that? 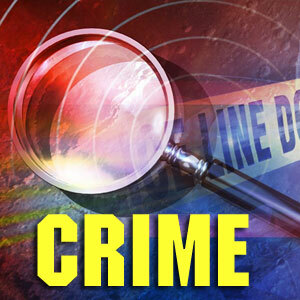 But now, she has an arrest record and is facing a felony charge that could imprison her for up to 15 years. How could this happen in a supposedly ‘free’ country?